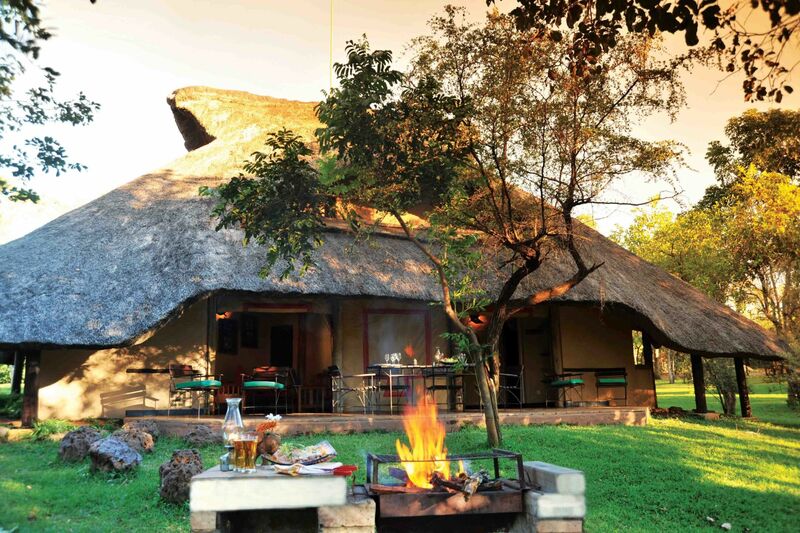 The Linyanti Bush Camp and its newer counterpart Linyanti Ebony offer an intimate safari experience situated in the Chobe Enclave. The two camps stand side by side on the edge of the Linyanti Marshes, which border on the western boundary of the Chobe National Park. These authentic tented camps offer guests understated comfort with an emphasis on adventure, warm homely services and hospitality, which makes you feel like you are part of the family. The areas surrounding the camps attract a variety of wildlife including big game and large herds of elephants and buffalos, as well as an incredible playing field for the avid bird watcher. As the camp is not fenced the animals roam freely through the camp. Situated in one of the remotest parts of Botswana, Linyanti Bush Camp as well as Linyanti Ebony provides you with unparalleled views in a place where the new world has not yet touched the old. Linyanti Bush Camp and Linyanti Ebony are small camps, with altogether 10 tents overlooking the banks of the Linyanti Marshes. Linyanti Bush Camps has 6 luxury tents which makes a total of 12 beds. Linyanti Ebony sleeps 10 guests in total, having 3 twin bedded tents and 1 luxury family room with 4 beds. Each of the camps has their own main area with dining area, lounge and bar, their own restaurant, chefs and stuff. The two camps share one traditional Boma, where local dances are performed when dinner is served. Linyanti Bush Camp offers its guests a small splash pool and a curio shop.